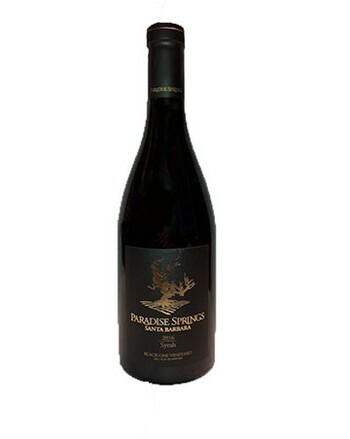 Please Note: All delivieries of alcohol occur during the day and require a signature of an adult 21 years or older. 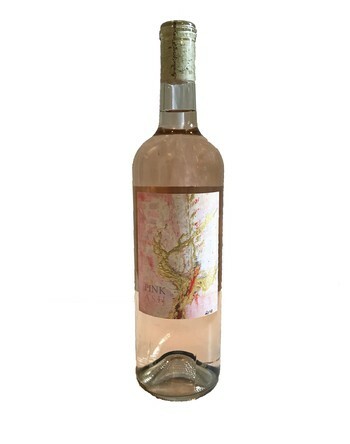 Dry style, pale pink in color, with notes of Strawberry fields, and tart Green Apple! 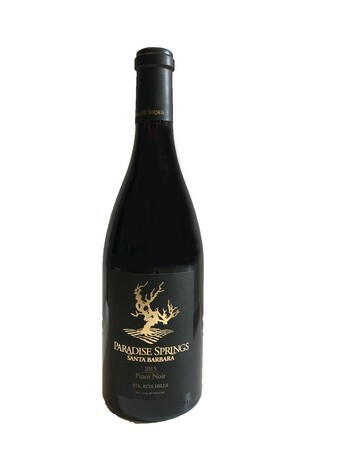 The 2016 Syrah, coming from Los Alamos, is a warm climate Syrah which is very fruit forward with notes of dark fruites such as fresh black berries, and bit of cracked black pepper on the finish. 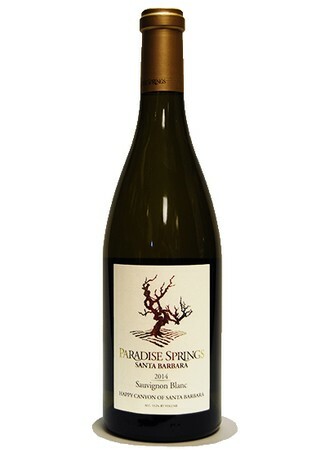 Aged 2 years in French Oak, this Bordeaux Blend from Happy Canyon is built to stand the test of time. 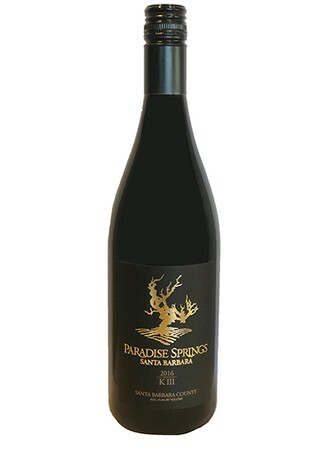 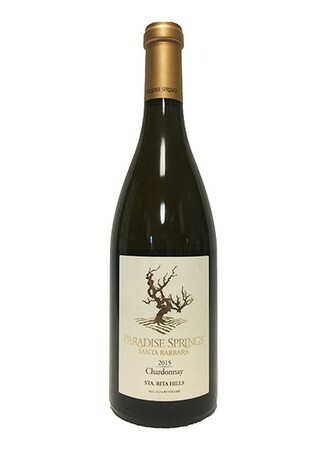 Rich, bold, yet finessed with fruit and full of life, The Roshi embodies Paradise Springs's journey from east to west.